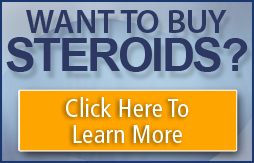 How Much Protien For Steroid Users? Thread: How Much Protien For Steroid Users? I was wondering...Does an athlete who takes steroids eat more protien than the natural athlete? What is the rule of thumb for protien for a steroid user? Are there certain steroids that you should eat more protien with?